07 Dec	This entry was published on 7 December, 2013 at 15:40 and is filed under Architecture, Mainz. Bookmark the permalink. Follow any comments here with the RSS feed for this post. 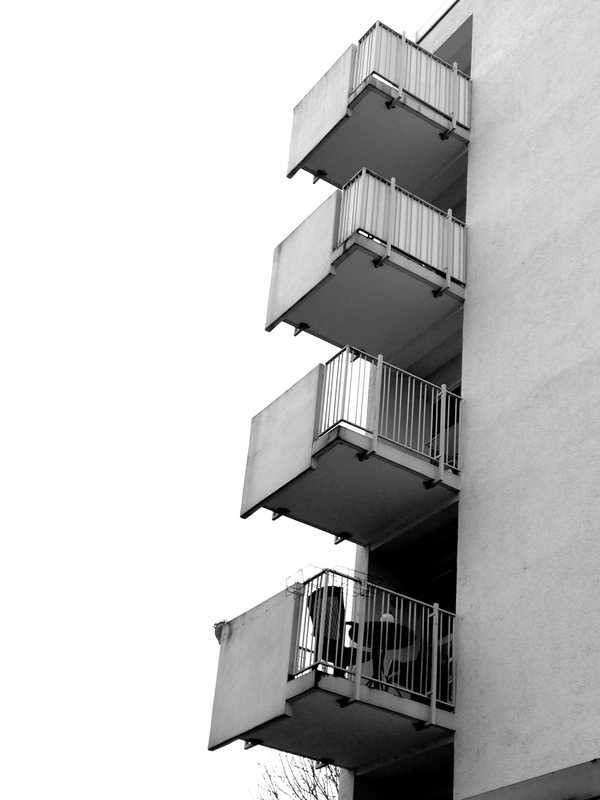 The angle of the shot makes those balconies look a little precarious to me.